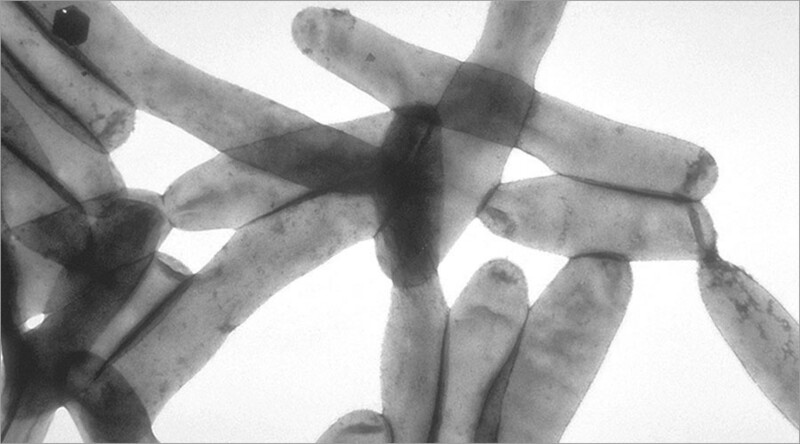 A deadly outbreak of a severe type of pneumonia known as Legionnaires’ disease has taken the lives of 10 people in New York City. Deaths have also been reported in Michigan and Ohio. New York City officials said that, including the 10 fatalities, 100 people have now been diagnosed with Legionnaire’s, Fox News reported. The outbreak has been going on for about three weeks and has been labeled the largest in the city’s history. Despite the increased number of people diagnosed with the disease, New York City’s health commissioner, Dr. Mary Bassett, said the outbreak looks like it is slowing down. Only one new case has been reported over the last day, the New York Times stated. Generally speaking, Legionnaires’ can be treated with antibiotics. “We now see the frequency of diagnoses decreasing, as well as the number of emergency department visits for pneumonia in the South Bronx,” Bassett said in a statement. “We have fewer new cases, people are seeking care promptly and getting treatment promptly. We’re optimistic that we’ve seen the worst of this outbreak, and that our remediation efforts are having an impact." The disease itself is caused by the Legionella bacteria, which can thrive in water systems such as cooling towers, plumbing systems, hot water tanks and even hot tubs. The bacteria infects people once they breathe in contaminated mist from water containing the bacteria, but it cannot be spread from one person to another, according to the Centers for Disease Control and Prevention. It is fatal 10 to 15 percent of the time. Earlier this week, NYC Mayor Bill de Blasio said authorities have identified five cooling towers in the Bronx containing the disease, though it’s not clear if one or multiple are responsible for the outbreak. Health commissioner Basset said on Thursday that all cooling towers in the city must be inspected and cleaned within the next two weeks. Meanwhile, New York Governor Andrew Cuomo said the Centers for Disease Control and Prevention are preparing to go to the Bronx and look into the sitation. "We are researching best practices to inform statewide regulations on the best way to prevent Legionella bacteria from forming in these systems and/or from being distributed through the air," Cuomo said in a statement earlier this week. "The CDC has done work on this topic and has research that we believe may be instructive or at least informative. We will consult the CDC and all relevant partners before issuing regulations but we do want to use this most unfortunate situation as a point of reform." Notably, Legionnaires’ cases are not exactly rare. Cuomo said there are more than 500 cases a year in New York state. Last year, an outbreak in the Bronx infected 12 people, though no one died. Elsewhere in the US, Legionnaires’ cases have also been recorded. A woman in Michigan died from the disease earlier this week after antibiotics failed to stop the disease. In Ohio, a woman’s death was also reported. However, few further details are presently available.